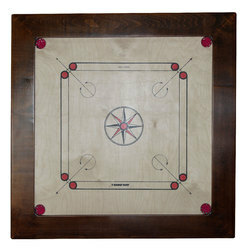 We are offering Carrom Boards. 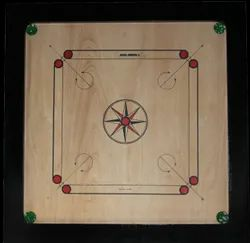 We offer a wide range of Carrom Board to our client. 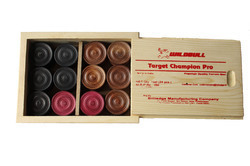 We are offering Wooden Carrom Boards. 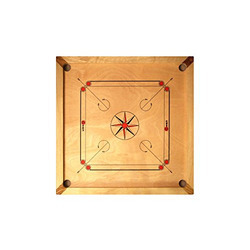 Border size: 1.5″ x 1.25"
Looking for Carrom Boards ?